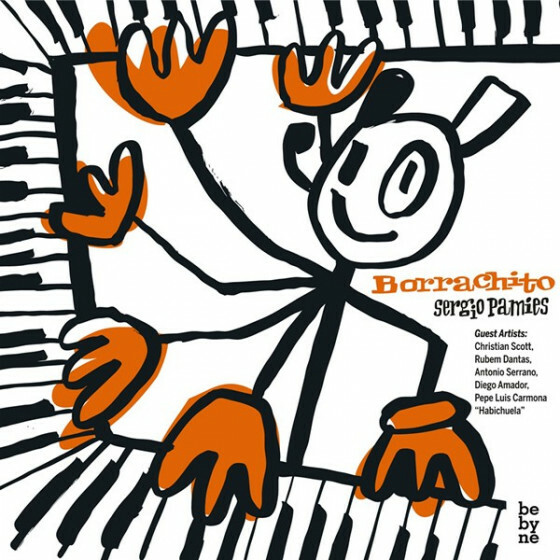 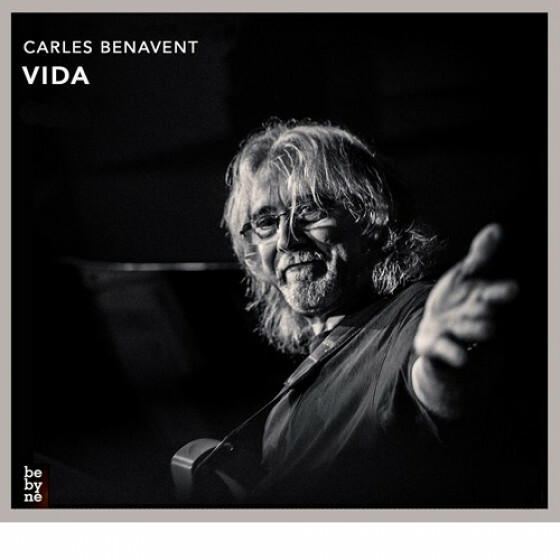 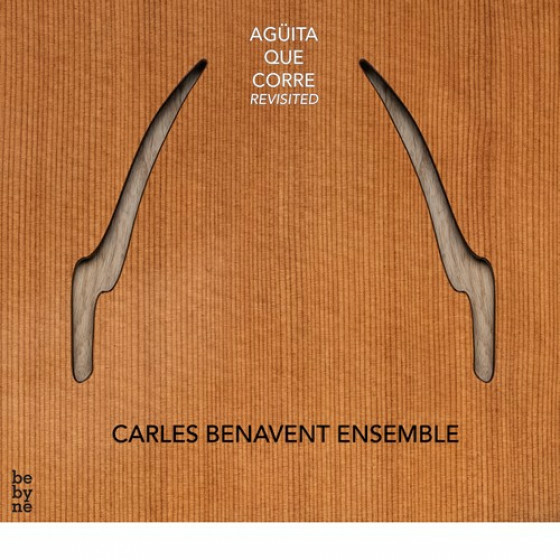 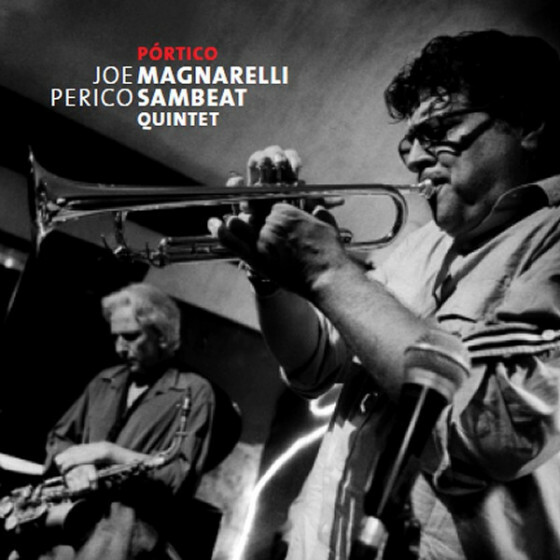 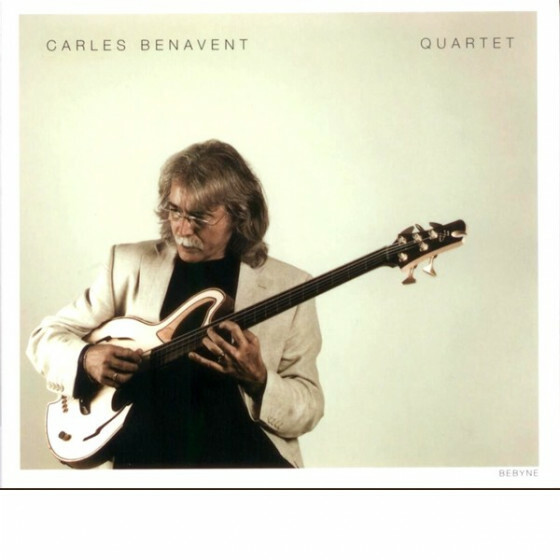 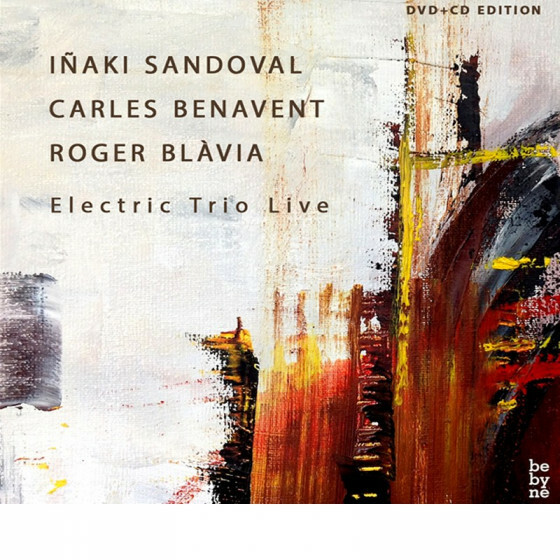 At the same time that “Vida” is released, Carles Benavent wants to pay tribute to drummer Roger Blavia (also featured in this session) publishing a unique and beautiful album “Agüita que corre – Revisited”, featuring arrangements for string quartet, by guitarist Joan Sanmarti. 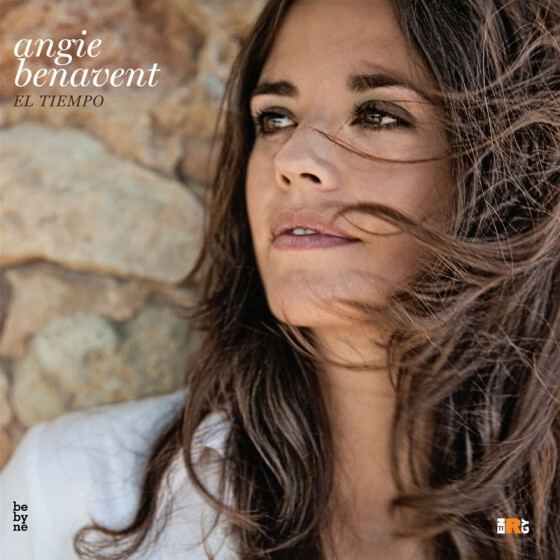 Every contemporary flamenco music aficionado is aware of the significance of Agüita que corre, the album by Carles Benavent released on the Nuevos Medios label seventeen years ago. 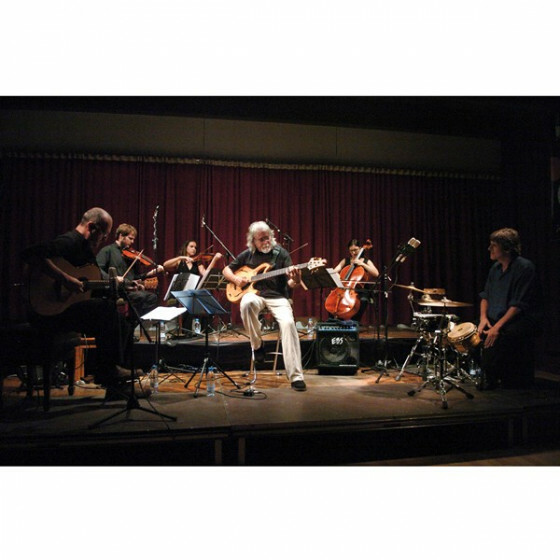 This flowing water is enriched all along the way towards an ever distant sea by the creative work of them who bathe in it. 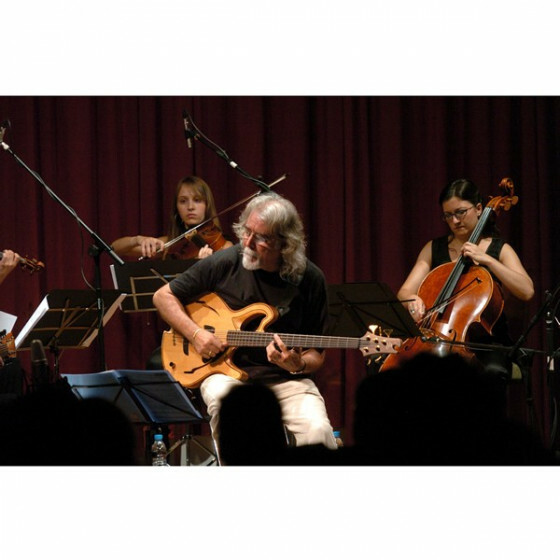 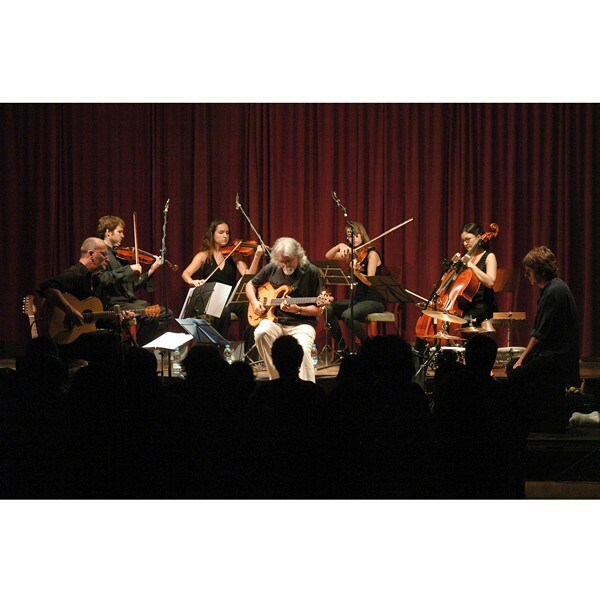 Now, guitarist and composer Joan Sanmartí, always on the search for new textures of sound, returns to Agüita by adding a string quartet to some ot its beautiful tracks, a cornerstone for what will become the Carles Benavent Ensemble. 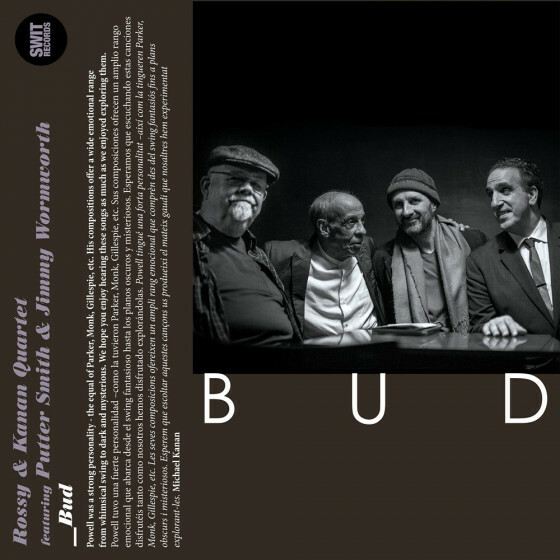 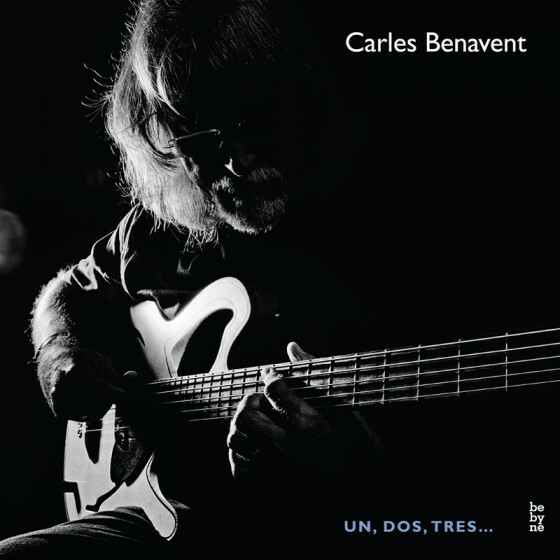 Carles Benavent (electric bass), Joan Sanmartí (guitar, sitar), Roger Blàvia (drums, percussion), Angie Benavent (vocals only on #6), String Quartet (all tracks, except #6): Carlota Amargós, Biel Graells (violins), Ursula Amargós (viola), Jordi Claret (cello). 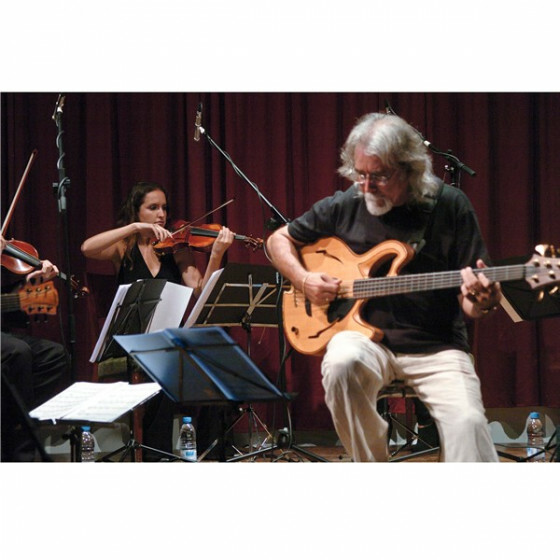 String Quartet additional recording at Oido Studios, Barcelona.